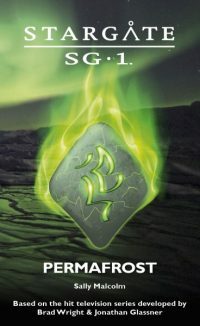 Permafrost is the first of Fandemonium’s line of short novellas set in the Stargate universe. 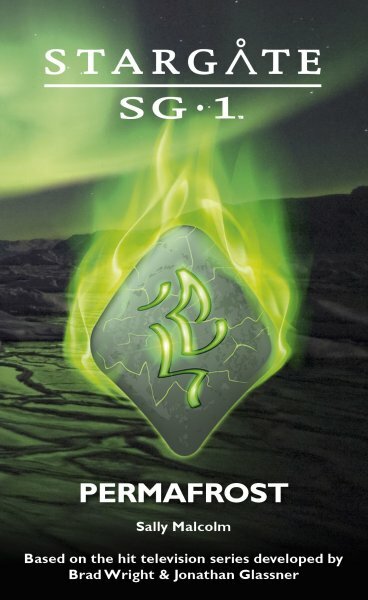 At 142 pages it is about one-third the length of a regular Stargate novel. The print edition is available exclusively from StargateNovels.com.